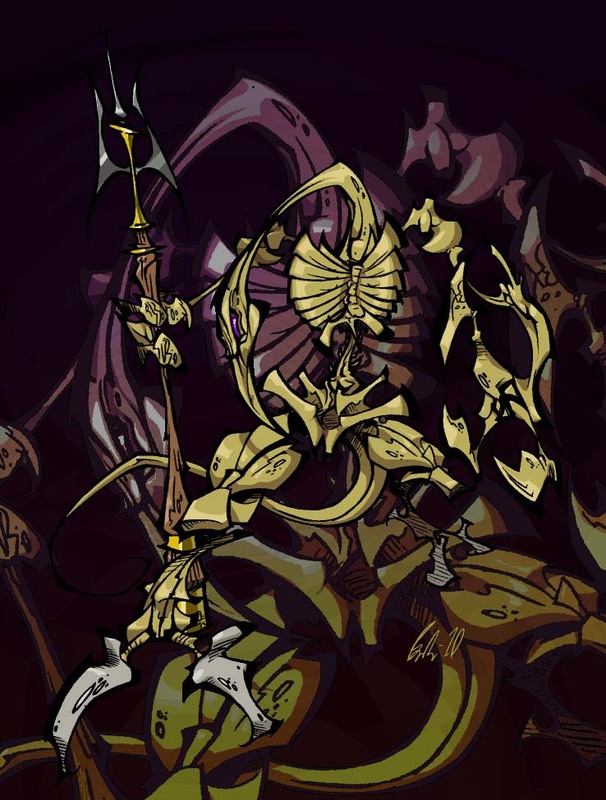 Slogra is a recurring boss and enemy character in the Castlevania series. 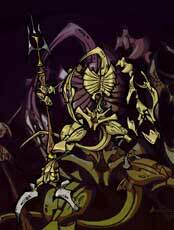 He is a demon and a loyal servant of Death, usually paired with Gaibon. 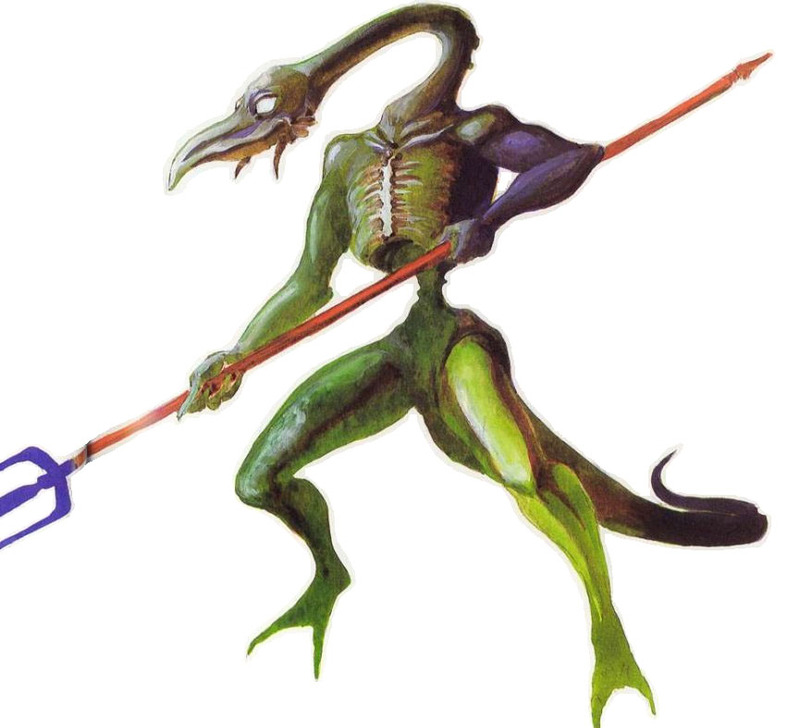 Slogra debuted as the first of the three bosses before Dracula is fought in Super Castlevania IV (1991) and returns as the first boss, paired with Gaibon in Castlevania: Symphony of the Night (1997). 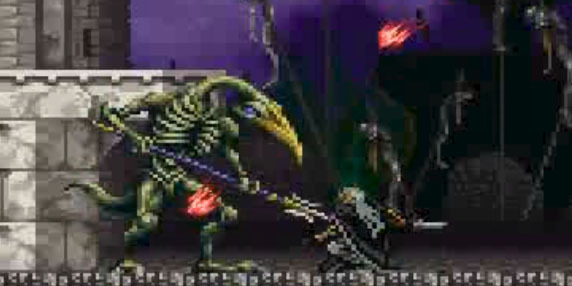 In Castlevania: Dawn of Sorrow (2005) and Castlevania: Curse of Darkness (2005), Slogra is a normal enemy type. 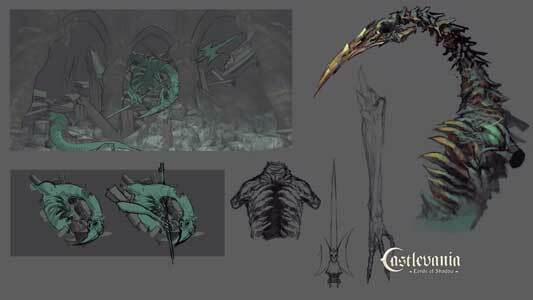 A statue of him can be found in both Castlevania: Lords of Shadow games actually.